Microneedling pens are the next generation treatment for safe and effective facial skin rejuvenation. 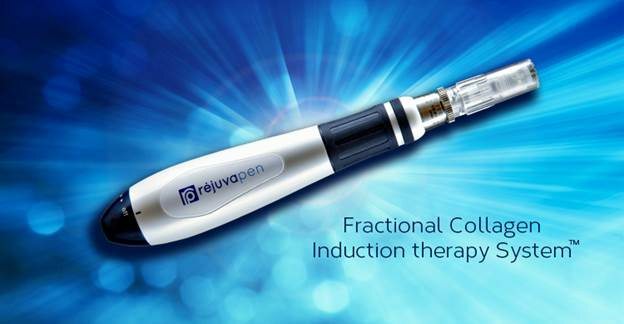 Rejuvapen is an electronic pen like device with 9 fine needles at the tip. The tip moves back and forth and produces microscopic vertical holes in the skin. The vertical holes heal with generating columns of collagen that form scaffolding and tighten the skin. This reduces the pore size and fine lines and allows any dark pigment to egress through the holes. The result is a tighter, brighter and smoother skin. Q. 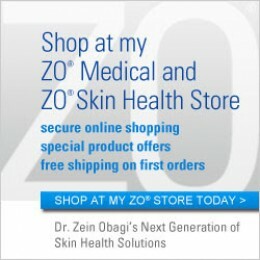 Does the doctor perform it or the aesthetician? A. Typically our aesthetician performs the procedure. She has been trained and certified in providing this treatment. However, patients can request the doctor as well. Q. Does it hurt a lot? A. We prescribe a numbing cream to all our patients. It is applied after washing the face and has to be applied as a thick layer about an hour before the scheduled procedure. It has to be applied on the eyelids, nose, front of the ear, lips, and cheeks. Every 15minutes a new layer has to be applied on top of the existing layer. This ensures complete numbness of the facial skin. A. We charge $300 for each session. A. It varies but usually 4 treatments one month apart are recommended. Q. Is it available all the time? A. Our aesthetician typically performs these treatments on Wednesdays and Saturdays with appointment. If those times do not work into your schedule then Dr. Janjua can do it for you on any weekday. A. We will be more than happy to answer it for you.